Daytona International Speedway, Daytona Beach, FL. 61st annual running of the "Great American Race." 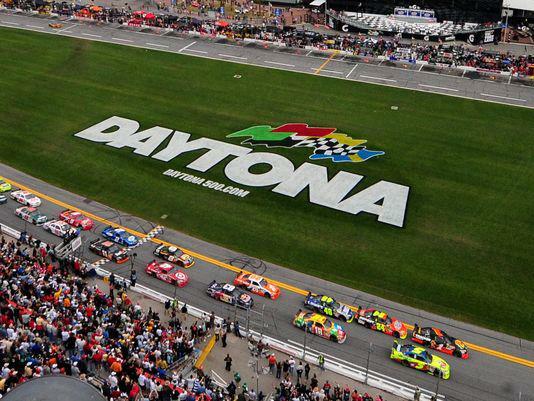 The world's top drivers compete in NASCAR's biggest, richest and most prestigious motorsports event. Est attendance: 100,000.